LG has now officially introduced a new smartphone p during the CES event today. 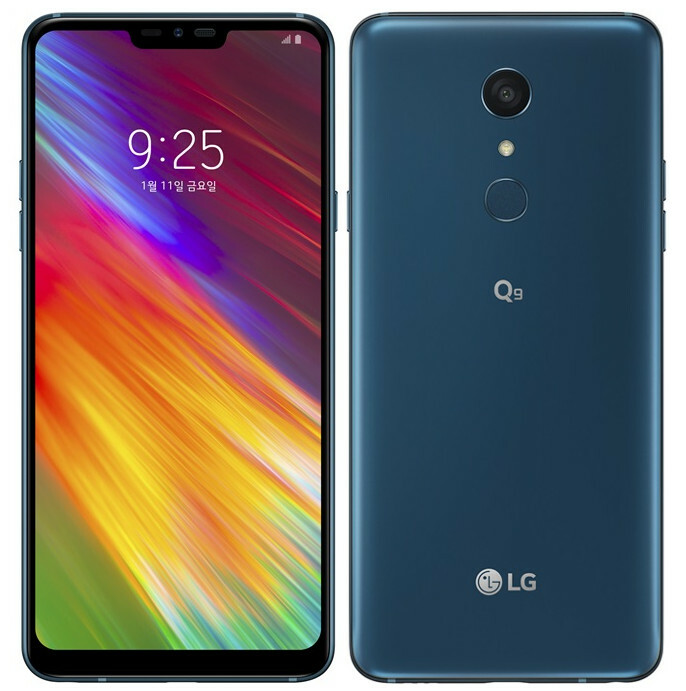 The latest smartphone from LG is called the LG Q9. The LG Q9 comes with 6.1-inch QHD+ 19.5:9 display on the front. The device is powered by an Octa-Core Qualcomm Snapdragon 821 mobile platform. It comes with a fingerprint scanner on the back side and a notch on the front.